The Place Beyond The Pines! The Club also have a look at new to DVD release, The Raven! Special guest: Marisa Martin from Enemies of Reality Media, creator of The Della Morte Sisters. Drive is a crime drama directed by Danish film director, screenwriter and producer, Nicolas Winding Refn, adapted from the novel by James Sallis. 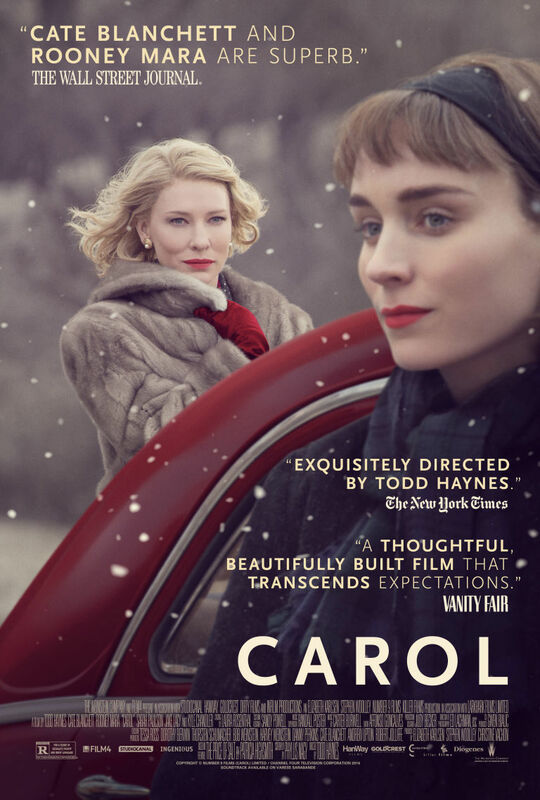 The movie won the best director award at this year’s Cannes Film Festival. We meet the Driver (played by Ryan Gosling) as he goes about his everyday life as a mechanic and movie stunt driver managed by his boss Shannon (played by Breaking Bad’s Bryan Cranston). We soon see him at his moonlighting job however, where he provides a service to criminals as a getaway driver, promising them that he will do anything for them in the time limit of 5 minutes. Things get complicated when he becomes involved with his beautiful neighbour Irene (played by Never Let ME Go’s Carey Mulligan) whose husband has just come back from prison. Owing protection money he asks the Driver for his help, lest his family receives the wrath of the mob, where wackiness ensues! Drive actually begins at a smacking pace. We are introduced to the main character’s lifestyle which is palpable with texture and atmosphere. He lives a comfortable day-to-day life working with cars as a mechanic, stunt driver, possible racing driver and get-away driver. The first time we actually see him in action is fantastic: we are in the passenger seat, experiencing the tension of the burglar-passengers in the backseat. We also feel firsthand the Driver’s anticipation of the surrounding police force. There is no CGI present at all in such a scene, nor are there any ridiculous stunts: its pure street racing, filmed in an uncomfortably intimate setting. The tone of the movie is quite interesting: the music, fashion and title font and colour scream retro 80’s for no real reason. One could be forgiven thinking that the movie is set in that time-frame if not for a character referencing his past ‘in the 80’s. There are even subtle surreal moments typical of 80’s films at the time: slo-mo in accordance to synthesizer music, dimming of lights to enhance the attraction of two characters while eliminating the background. This is all done to have the audience view the film from the Driver’s point of view: how he views the streets in LA as noir, and how he is a knight in shining armour, relying on his nature to help others, symbolized as a scorpion on his shiny white jacket. Wheras the Driver is simply a man-with-no-name, existentially coasting along until love-led circumstances call him into action, the antagonist mobsters led by Bernie (played by Albert Brooks) and Nino (played by Hell-Boy’s Ron Perlman) exhibit well-rounded characters: mobsters who do not enjoy killing, but find it their only means-to-an end. There are background linking them all with real emotion and feelings as opposed to the Driver, a man with very little words and a mysterious past. 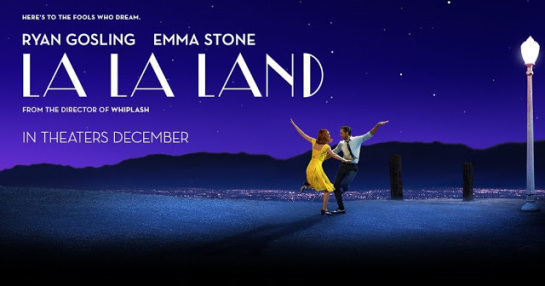 The two leads, Carey Mulligan and Ryan Gosling do share a very sweet and tender chemistry, with restraint and heavy subtext showing, not telling us, their every thought and feelings. It is great seeing Christina Hendricks in a feature, although she is heart-breakingly underused. 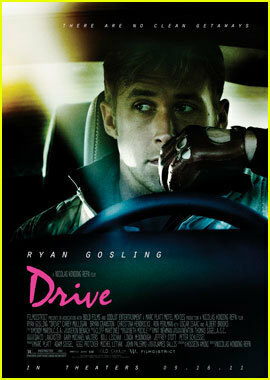 Drive is a relatively small budget movie with a lot of research behind it that actually serves up a solid movie that we actually have seen many of times in the late 70’s and early 80’s: a hard-boild neo-noir pulp-fiction, complete with a synth soundtrack. The plus is, like Robert Rodriguez’s, and Quentin Tarantino’s Grindhouse, such movies where never made with such focus and expertise that hindsight can afford. 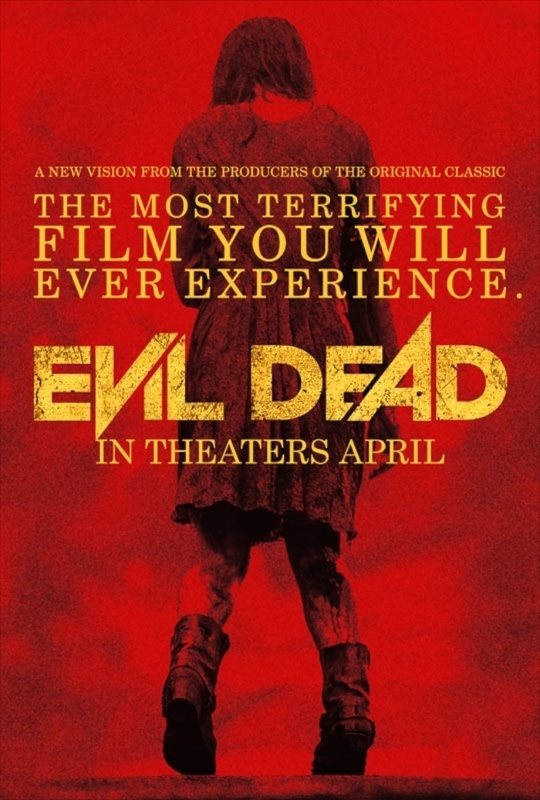 See what Margaret and David have to say, and check out the trailer! The Ides of March is a political dramatic thriller directed by its leading actor and co-screenplay writer, George Clooney based on fellow screenwriter Beau Willimon’s play Farragut North. 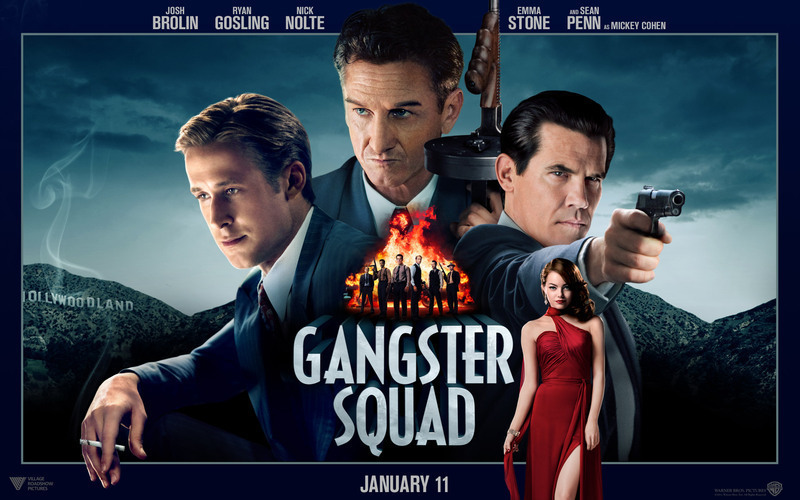 We meet Junior Campaign Manager Stephen Meyers ( played Ryan Gosling) as he sets up a debate for boss Mike Morris (played by George Clooney), Governor of Pennsylvania who is on presidential campaign in Ohio. Up against his main competitor Senator Ted Pullman, the win in Ohio will guarantee Morris the election, however there is a threat that the endorsement from Senator Thompson may sway the tide. After a debate, the optimistic and possibly naïve Meyers is contacted by Pullman's Campaign Manager, rival Tom Duffy (played by Paul Giamatti) to meet with him in secret. Meyers chooses to attend this seemingly harmless meeting, where wackiness ensues! 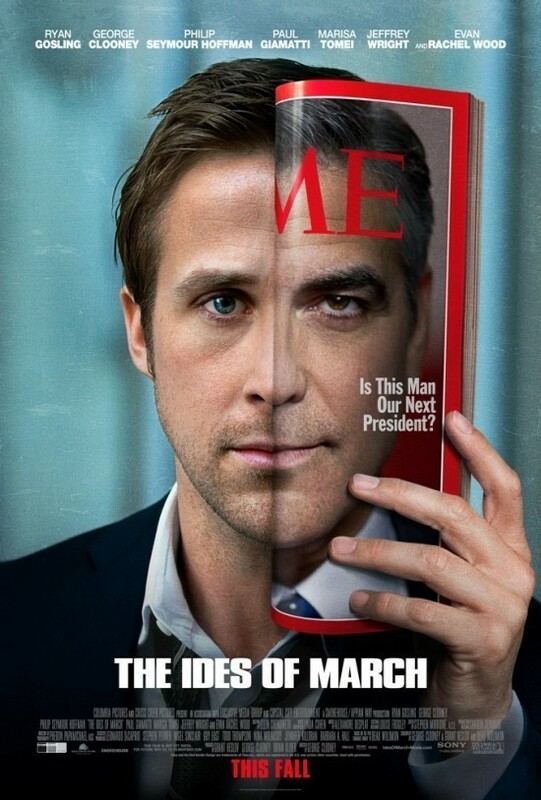 The Ides of March has a great cast, strong acting and very authentic and fascinating environment. We are introduced to the very top of a presidential campaign, allowing us to be privy to the inner workings of the social environment of said campaign; from managerial staff, junior staff and the interns. We are quickly and simply brought up to speed on the importance of the campaign team’s Ohio win, and its’ strategy should things head north. The pace at which the campaign team works in, especially whilst advising the presidential nominee, is fast paced and high pressure, with no room for error and always with the threat of failure, and therefore demotions and unemployment, hanging in the balance. Like a computer system, it is only when human errors come into play which damage this smooth and tightly wound system, as if the main players objectively recognize that human emotions such as love, greed and revenge are poisonous to the process. The business of politics is shown to be transparent and impersonal in the face of wiping out such imperfections of the system, with mutual respect, but subjectively damning consequences. The stakes to the main characters who inhabit this world then are quite high: they are fighting for their own political careers, and, perhaps naively, the chance to change the world for the better. In this world, at this point in their campaign, issues and emotions are magnified, as they are responsible for the well-being of their nominee, staff and country. It is Marisa Tomei’s reporter however, who makes the observation that the general Joe, the citizen who wakes up, goes to work, sleeps and pays his taxes, who won’t even notice the difference if Mike Morris wins or loses. On that level of reality, the world simply keeps on rolling, regardless who is on the top. In this sense, it is difficult for a viewer to regard the main player’ stake in these events to be as big as they feel they are: to empathise fully with the campaign is a bit of an effort, especially since we have seen so many political scandals in film and real life: Watergate, assassinations, infildelity and so on. Zack Snyder, director of The Man of Steel has said that a Superman movie has to deal with a threat to mankind itself, and every Mission Impossible has stakes so high, that it endangers the IMF team if not the world at large as well. In The Ides of March, the stakes are the failure of a campaign team, and the reality that, if they fail, they can lead a very comfortable life, working in a consulting firm for other presidential hopefuls in the future. Nice work if you can get it. The Ides of March is an intriguing look at the inner workings of a presidential campaign, using Shakespearean motives to show the corruption of a young hopeful. George Clooney’s very intelligent and restrained story telling however may be too subtle for audience’s expecting more earth shattering consequences to the parties’ actions. See what David and Margaret have to say and check out the trailer!